With so many websites out there, it can be hard to narrow it down to the best ones with the most helpful content. 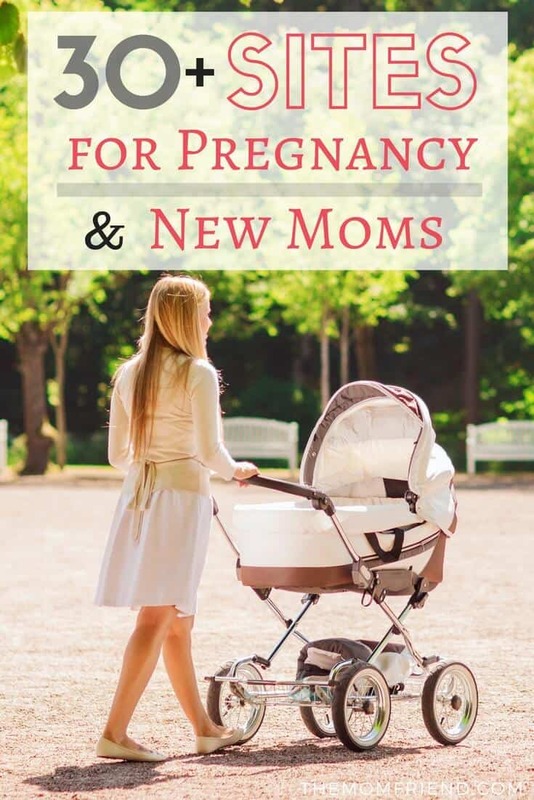 Here are my favorite pregnancy resources and sites geared towards new moms, and my go-to places when I have questions about pregnancy or raising babies, need ideas, or am looking for some encouragement in Motherhood. This post may contain affiliate links, which cost you nothing but help support the blog. Please read my disclosure policy for details. I loved registering at Target. There is just something about going around the store with a scanning gun that gets you excited about having a baby! I love the selection and prices there, not to mention they have some of the cutest things (have you seen the Nate Berkus for Baby line?). You also get a bunch of 15% coupons to finish your registry and a Welcome Bag full of gifts! Amazon is a great choice for a baby registry because you browse so many more options than what may be limited by what other stores happen to carry. Plus you can add items from ANY website to your registry! I definitely recommend signing up for an Amazon Registry in addition to signing up at other stores. You will get a great Welcome Box with samples (I got a full sized bottle, wipes, and other things) plus registry completion discounts. Babylist: another place to put items from multiple stores. I tested it out with a few items during my pregnancy and it worked well. Plus you can add links to your Target or other registries on there too and just direct people to one website. If you caught my story of my unexpected natural birth on Instagram, you know that sometimes birth does not go the way you think it will! I highly recommend that everyone takes time to learn about and prep for a natural birth in case you decide to go that route or are unable to get an epidural for some reason. Birth It Up is a fantastic course filled with so much valuable information to help empower you in birth. It is taught by Mommy Labor Nurse who shares extensive L&D knowledge in an easy to digest way. A beautiful and encouraging website that is fresh, new and provides a modern response to the desire to track progress in pregnancy and after baby is born. Motherly gets that the standard age-old advice doesn’t always fits with modern motherhood, and so they sought to provide a resource that does just that. You can sign up to receive week by week guides regardless of whether you are pregnant or a new mama. I really enjoy reading both the guides and the essays on the websites. Everything is heartfelt, raw, and spot on for how a new mom feels. The forums tend to be what comes up in google searches, keep in mind those are people’s opinions and not medical professional advice. The website is crammed full with topics for pregnancy and baby, and they have an app too. A week by week glance at baby’s development with visuals and videos. 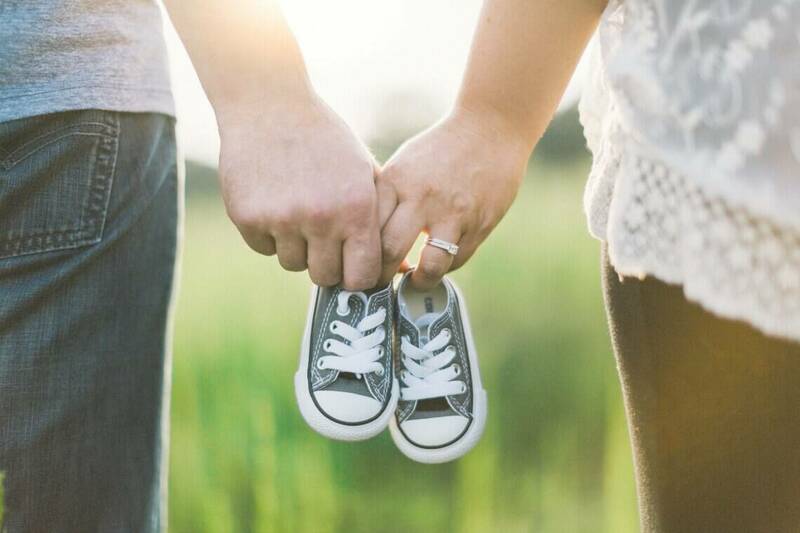 Once you sign up you also receive other emails regarding pregnancy topics that correlate with the various points of pregnancy (such as preparing for labor). The amount of emails (once a day) is a little ridiculous so be sure to update your setting to what you want. 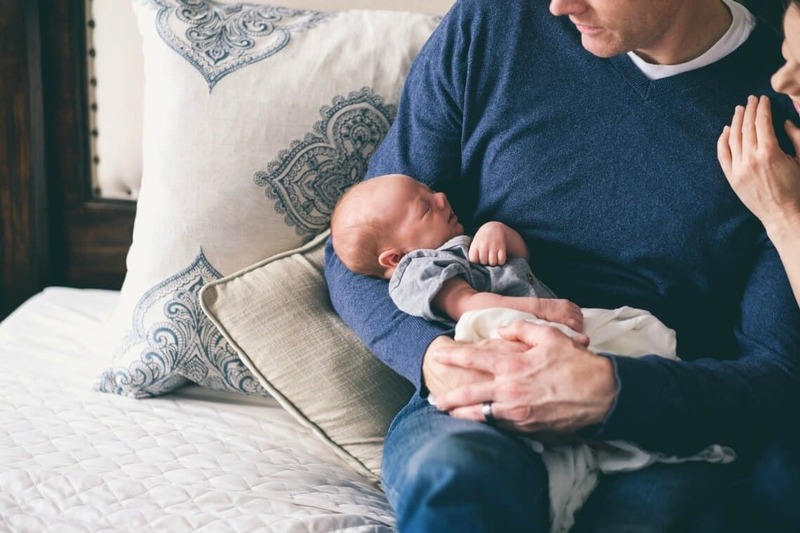 (In my opinion, BabyCenter emails were better than What to Expect because they had the content written in the email as opposed to a link, but What to Expect had engaging videos that showed the development of the baby for a better visual). Once you’ve got your registry set up, it’s time to fill it up! As a first-time pregnant mama, I spent hours pouring through product reviews and reading advice to find out *exactly* what my baby needed (such as whether or not I needed this type of stroller). While motherhood is a wake-up call that even having the best baby gear doesn’t magically make baby sleep like an angel or start reading books by their first birthday, we mamas like to be prepared and have everything we need to tackle the challenges of motherhood with a full arsenal of supplies. The following are some great websites to save you time on your hunt for reviews. By far the most hilarious person to show up on my FB newsfeed is Jamie Grayson- a super witty and charismatic “Guncle” who knows his stuff. He is a Certified Child Safety Passenger Technician and guru for all things baby. He basically acts as a link to families for companies by demonstrating how to use (and what is great about) the products, all while drinking wine and speaking to his tribe of loyal ladies (250K+ on FB- and some dads too!) in a totally easy going way that makes you want to be best friends. Find him on Facebook, everything he does it through there as opposed to his website- he does a giveaway there pretty much everyday as well! The Baby Guy and his sister/business partner, the wonderful Jennifer Buske. It is a community for parents and features the Parental Guidance boards, where real parents review products (from pregnancy, baby and toddler, to items for mama) and give their honest feedback to help other makes decisions. 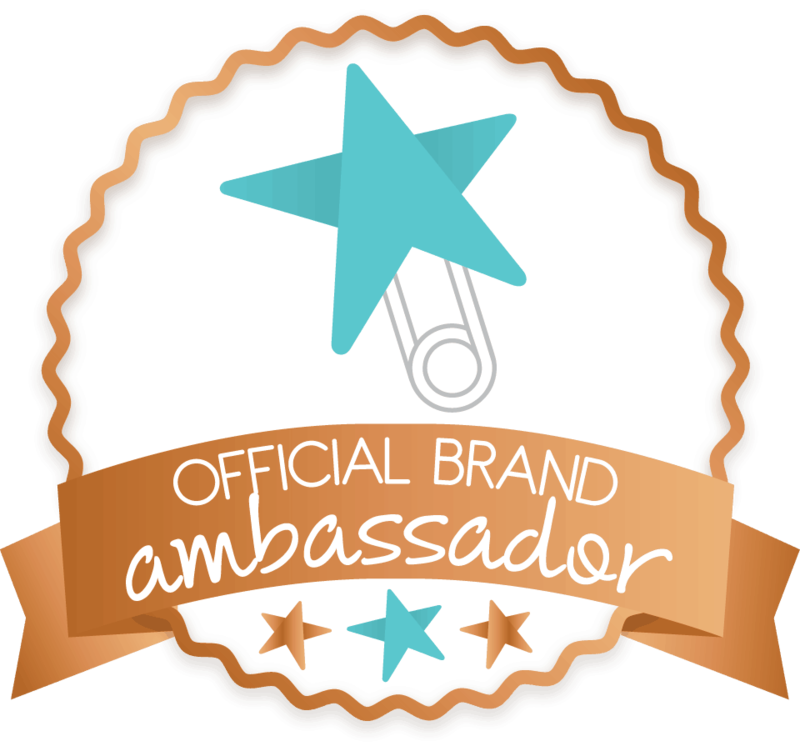 I am an official Parental Guidance contributor and have found so many amazing products for my own family on the site. Follow Guidance Guide on Instagram to catch reviews as well. – Lucie’s List: Tagged as a survival guide for new moms, I especially like their gear guides. – The Wise Baby: great selection of registry guides and product reviews for everything you will need (or are not sure if you will need). – The Car Seat Lady is the only website you need to go to when figuring out which car seat to purchase. She reviews and rates every brand, and offers super helpful videos on installation and for reviews so you can actually see how they work and what the experience is like. I purchased both of my car seats based on the information I learned here. – WeeSpring is a place for parents to review their baby gear, and you can quickly see what people think based on a number of positive/negative reviews. You can also sign up through Facebook and see what your friends think about products. My favorite helpful websites for all the details on everything in pregnancy and delivery! Pregnant Chicken: If you have a sense of humor, you have to check out Amy Morrison’s site Pregnant Chicken. She tells it like it is in a sarcastic style, making her extremely fun and relatable. Her site has been around for ages and is probably the most popular and well-known pregnancy/newborn sites out there. I love how easy it is to navigate her site, and she has a fabulous resource guide that you can download with tons of helpful links. Baby Chick: Nina Spears is The Baby Chick, and has really insightful and helpful content specifically for labor & delivery. She holds a ton of certifications as a doula, childbirth educator, prenatal fitness education, etc- and her expertise comes across as very knowledgable content. I would suggest reading the birth tips there first! Breastfeeding is hard. Whether it is latch issues, low milk supply, pain, pumping, or a million other things, breastfeeding topics were probably the #1 thing I googled after having my baby. Here are a few places with helpful advice! – La Leche League International: LLLI is the big name in breastfeeding on the international level. They provide support, education, and information on everything breastfeeding, but what’s really great is that you can narrow down by your country and find local resources such as lactation consultants. – International Breastfeeding Centre (Dr. Jack Newman): This Canadian non-profit has a great collection of breastfeeding videos on topics such as latch, tongue tie, and positioning. It is hard being a mom, and we all need a little help and encouragement. I find it so relieving to read other mom’s stories and know that I am not alone in my mom fail moments or struggles. Motherly: Did you read my description under week by week? This site is so good it claims two of the top spots. Get inspiration right in your inbox, and be sure to follow them on social media- they share the best stories from both their site and from inspiring mamas across the web. Coffee & Crumbs: C & C is a collaborative blog that focuses on all aspects of motherhood, and the posts on there are soulful, well-written stories of life, love and the struggles that moms encounter. Sitting down to read the articles here is like opening a book and being led into a world where words paint an honest picture of life. Scary Mommy: The ultimate collection of mom stories that are extremely real, frank, and are both beautiful and sometimes downright controversial. It’s where to turn when you need to know that the world is full of other parents who are just as imperfect as you. Mighty Moms: What used to be the Incredible Infant has grown up into a full mom lifestyle blog with ideas and topics for toddlers and preschoolers as well. The Incredible Infant section still has all of the old content, which includes super helpful and well-researched information, guides, and tips on everything baby. RELATED: Am I Good Enough of a Mom? – CanDo Kiddo: Being an Adapted Physical Education teacher, I have a special appreciation for fine and gross motor skills, and love working with pediatric occupational therapists and physical therapists in my schools. CanDo Kiddo is an incredible site full of fun and engaging activities for babies and kids of all ages, written by a pediatric OT and fellow mom. She has great tips for playtime and milestone development. – Rookie Moms: Whitney & Heather over at Rookie Moms are a hilarious pair that address the looming question every new mom has- “What do I do with my baby all day long?? ?” Their blog is a plethora of activities, broken down into nice age group chunks (1-3 months, 4-6, etc). They also have practical ideas to keep Mom active and enjoying life too. – Pink Oatmeal: Remember how I said I love pediatric physical therapists? This one is my absolute favorite. I use her games and activities constantly in my classes. Her site and TeachersPayTeachers store are filled with fabulous information on child development, gross motor skill acquisition, play ideas, and reviews of popular baby gear listing what is good, best, and what should be avoided in terms of development. – What Moms Love: This colorful site is filled with super fun ideas for everything from kids activities, family foods, product reviews, and guides, and has outstanding toy gift lists. Plus Aly is a fellow Massachusetts mom, so have to give the Commonwealth some extra love! I am addicted to reading mommy blogs (it’s what led me to create my own!) and since most of my searches start on Pinterest as opposed to Google, blogs are where I ended up the most. While my life doesn’t lend as well to the fully lifestyle type blog (I hear you need a clean house and a hubby who likes taking pictures haha! )—I love reading them and getting inspiration for fashion, home decor and more! Here are some of my favorites (I’ve been lucky enough to get to know some of these wonderful ladies as well, and know you will love them!). – The Ashmores Blog: A fellow teacher, she is pregnant with their second giving lots of fresh content on babies. Be sure to follow her on Instagram and participate in the weekly #joyfulmama chat loop to meet some like-minded mamas! – Lyndzy & Co: Gorgeous lifestyle blog with really great maternity fashion ideas and a supportive FB group I am happy to be a part of. – Lauren McBride: The other half to the joint FB group with Lyndsy & Co, and equally as gorgeous. Lauren showcases amazingly beautiful fashion and home styling, of which I will never achieve but love to drool over. – Momma Society: A great blog with everything motherhood and baby! I also really love the Momma Society FB group- it is a great place to ask questions and get answers from other moms. 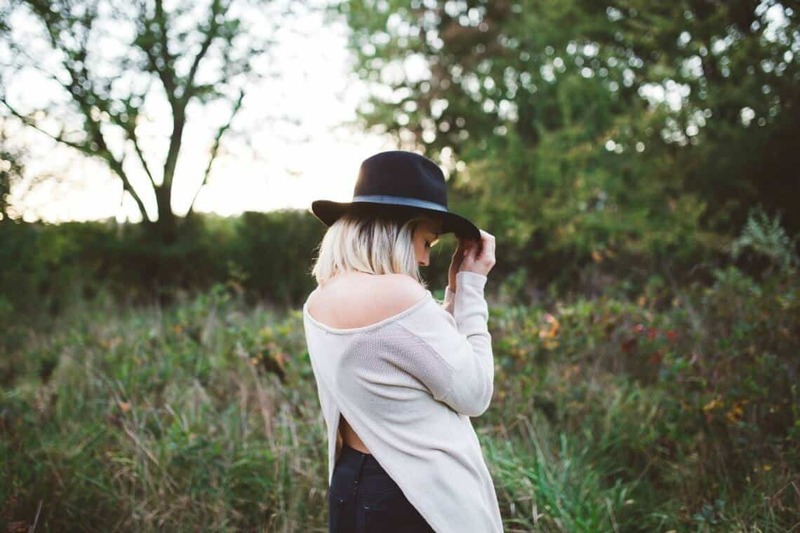 – Casual Claire: A great overall family lifestyle blog, with ideas for food, travel, and style. If you made it down this far, congrats! That was a lot of resources and sites to keep you busy! This page will continue to be updated as I find more interesting and helpful pregnancy resources and sites of interest to new moms. Pin this page so you have it refer back to at each stage of motherhood! Be sure to Pin this page to refer to later!